I would like to share with you a man who has had a huge impact on my career and personal life Dr John Maxwell. As many of you know I am a coach for John, this NY Times Best seller is a life changer. Every book I read helps me pursue the quest to be extraordinary. I hope you enjoy this message from John and take Extraordinary into you life each and every day . Below extraordinary hair from another mentor Trevor Sorbie, there will be more to follow from Trevor in my Celebration of Icons series. Trevor Sorbie, the creator of the Wedge, that was featured as a double page spread in British Vogue. 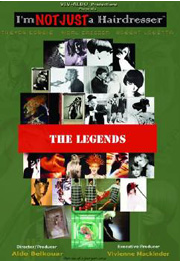 I am not just a hairdresser the Legends. 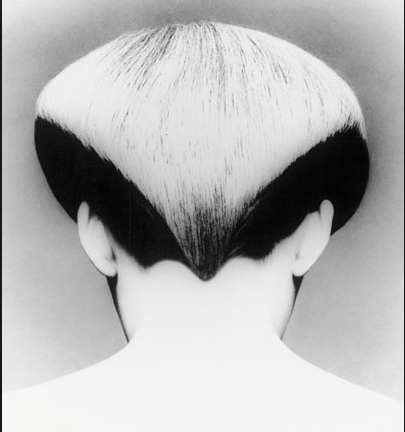 Staring Trevor Sorbie, Vidal Sassoon, Robert Lobetta. 11# law of Inner Circle.